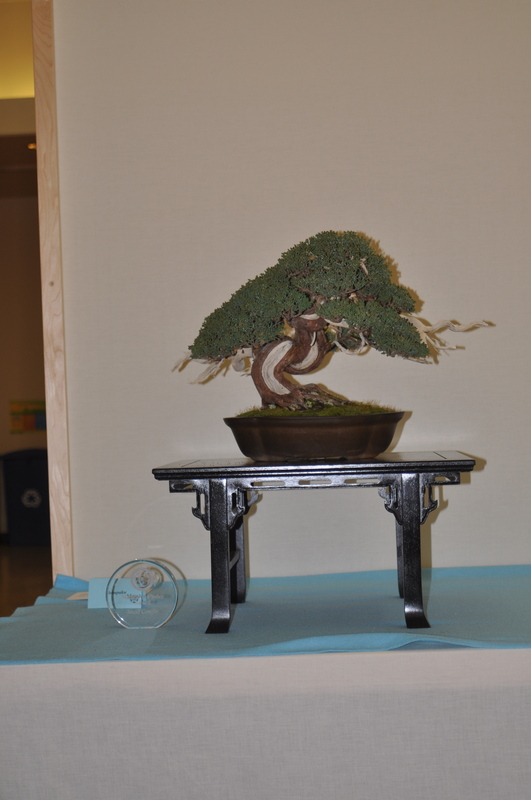 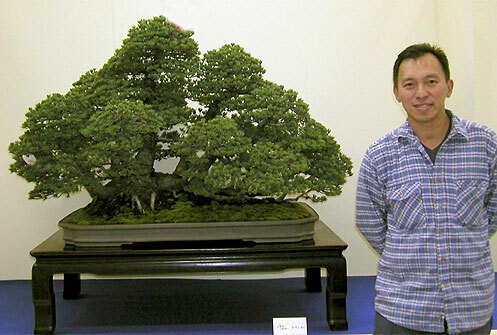 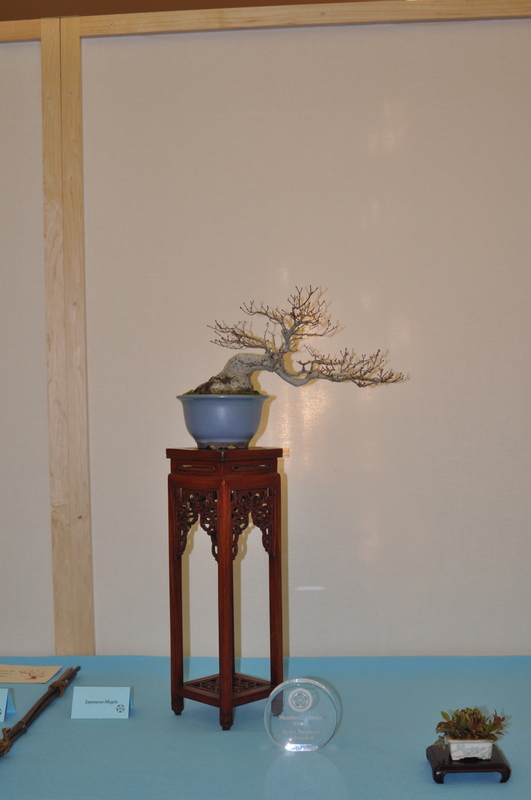 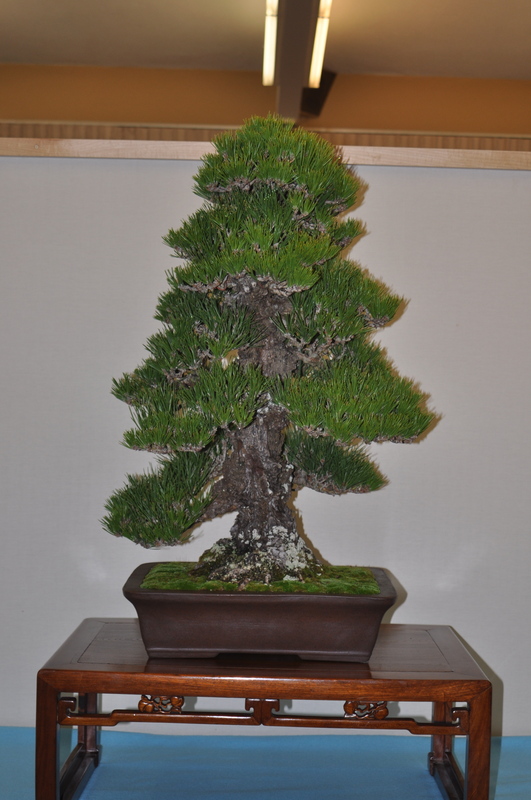 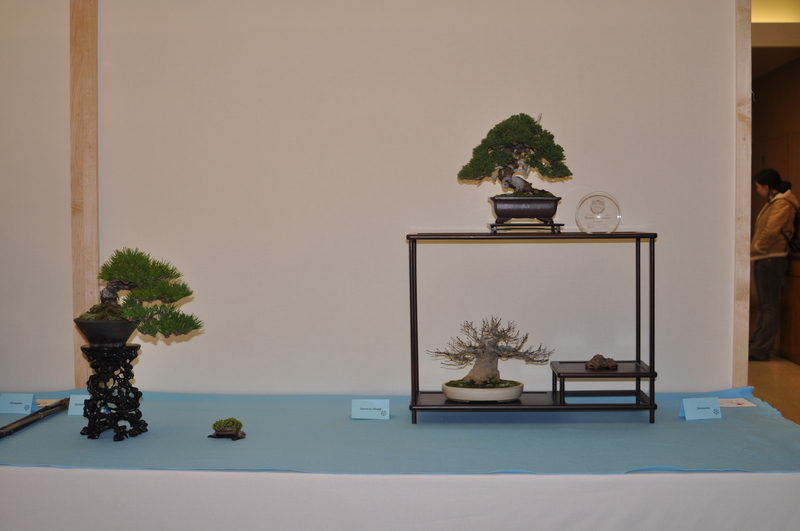 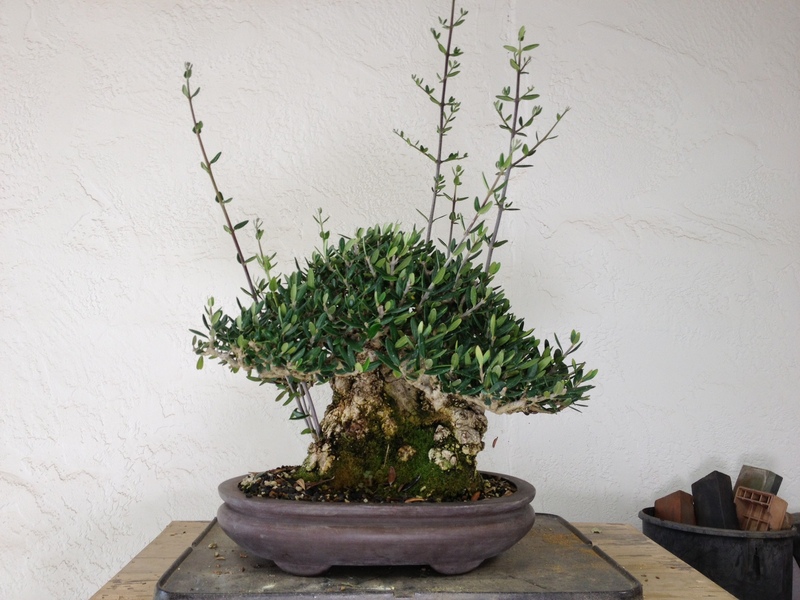 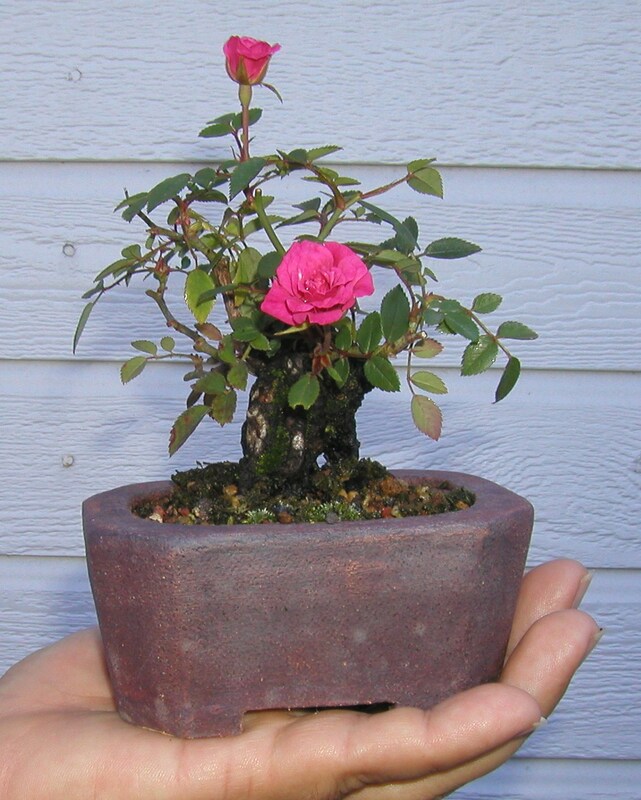 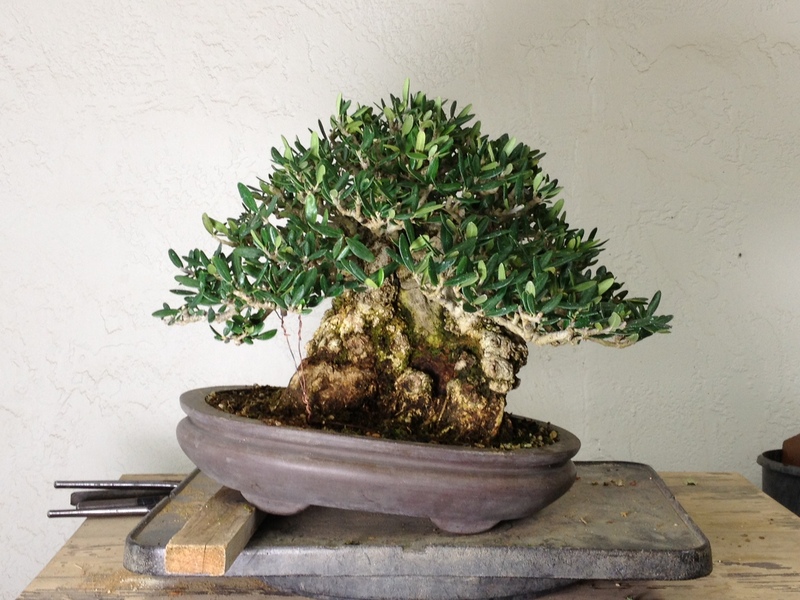 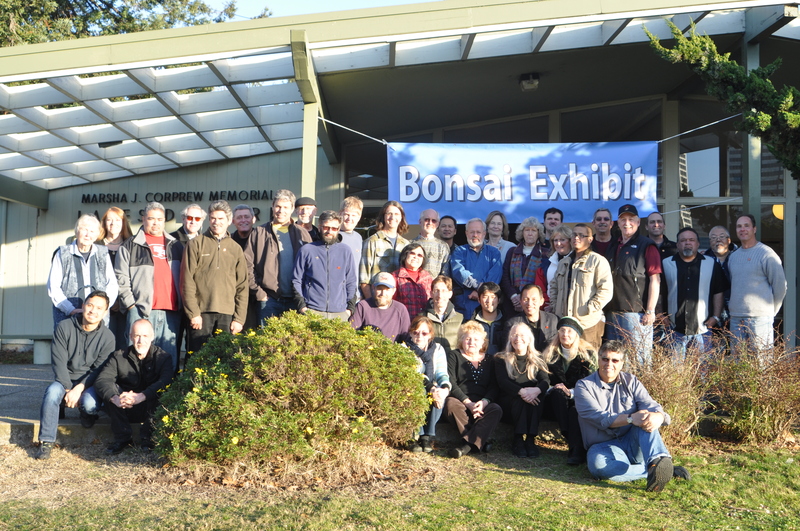 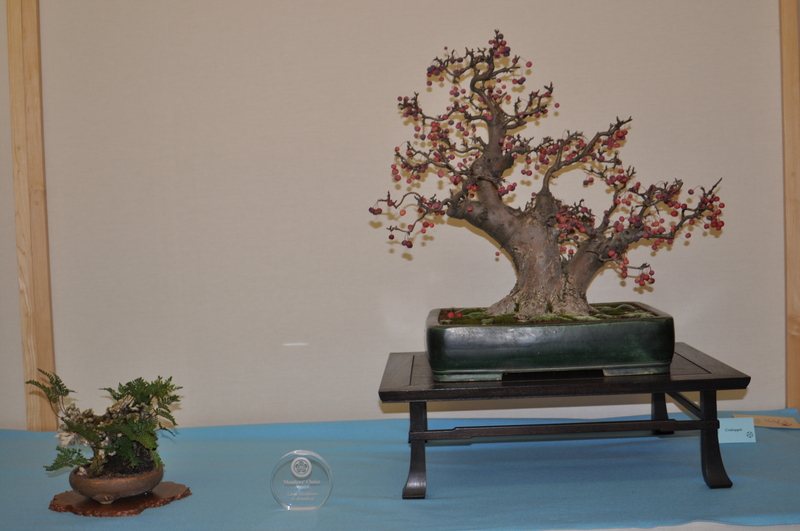 66th Annual Sacramento Bonsai Club Show: Sacramento Buddhist Church, 2401 Riverside Blvd., May 5 (12-5pm) & 6 (10-4pm). 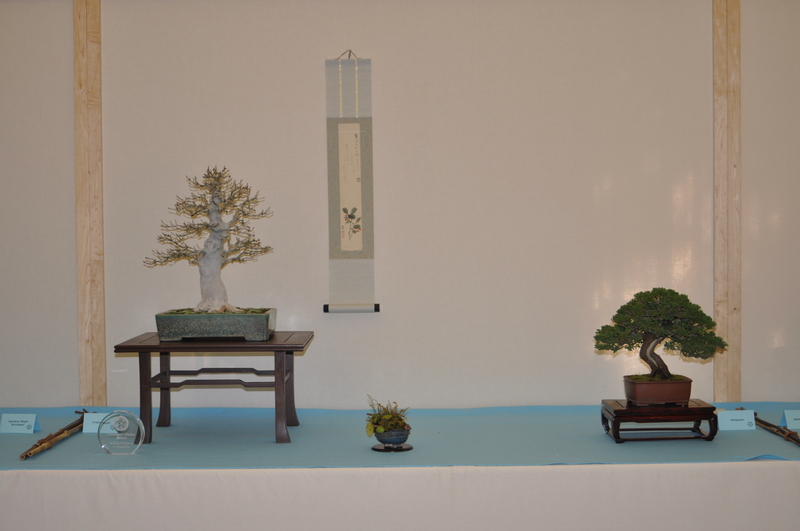 Demonstrations both days, 2 pm, by Boon Manakitivipart, followed by benefit drawings. 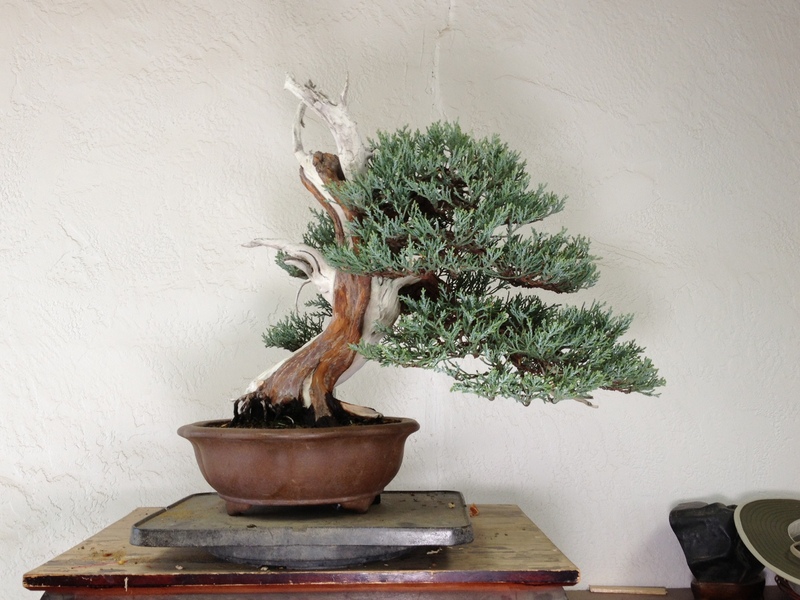 Free admission, plant and tree sales.